Critical systems must be shown to be acceptably safe to deploy and use in their environment. The size, scale, heterogeneity, and distributed nature of these increasingly complex systems makes them difficult to verify and analyse. Additionally, domain experts use a variety of languages to model and build their systems. We present an automated safety analysis technique, Fault Propagation and Transformation Analysis, and explain how it can be used for automatically calculating the failure behaviour of an entire system from the failure behaviours of its components. 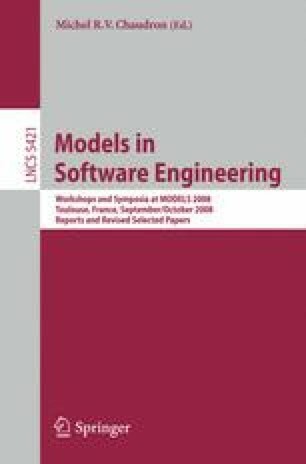 We outline an implementation of the technique in the Epsilon model management platform, allowing it to be used with state-of-the-art model management languages and tools, and making it applicable to a variety of different domain-specific modelling languages.